Home / Danja / Keri Hilson / Mosley Music Group / New Album / Polow Da Don / Timbaland / Keri Hilson New Album details & Leaving Mosley Music Group? 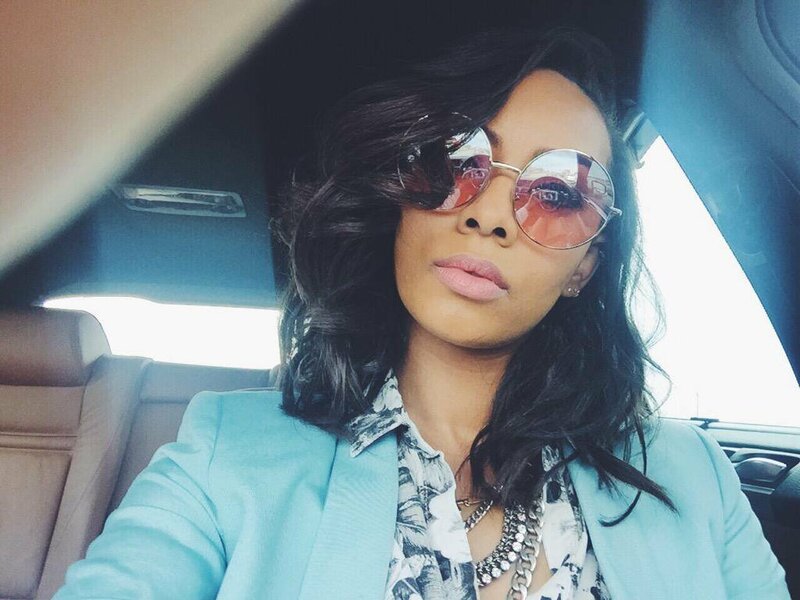 Keri Hilson New Album details & Leaving Mosley Music Group? Now, less than a week later, Grammy-winning super producer Danja has given fans a quick teaser of a new song from Hilson, which is expected to be on the album. Taking to social media, Danja aka Floyd Nathaniel Hills shared a 92 second clip of the unreleased song, and referred to Keri as his Aaliyah. there's something not clear here and we need some explanation on what's going on, Nelly Furtado has Left MMG but her relationship with Timbo is still Good (thank god! ), V. Bozeman also left the Label Too, Anyway we're sure her relationship with Tim is in Bad shape.